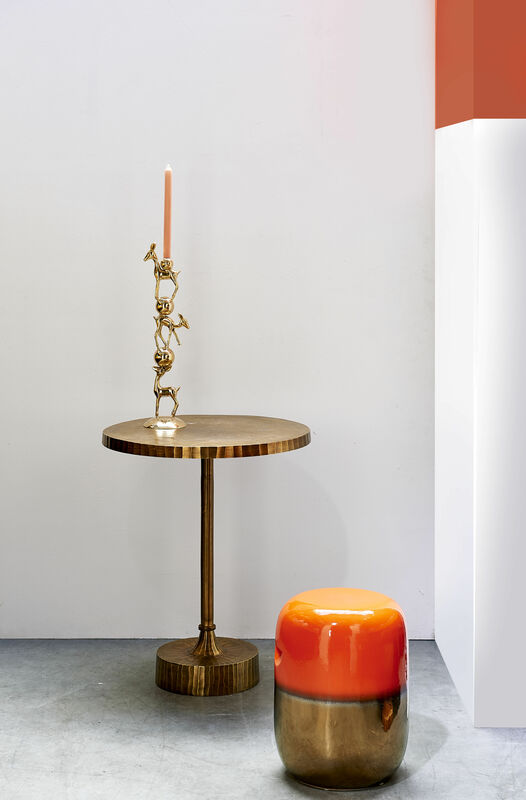 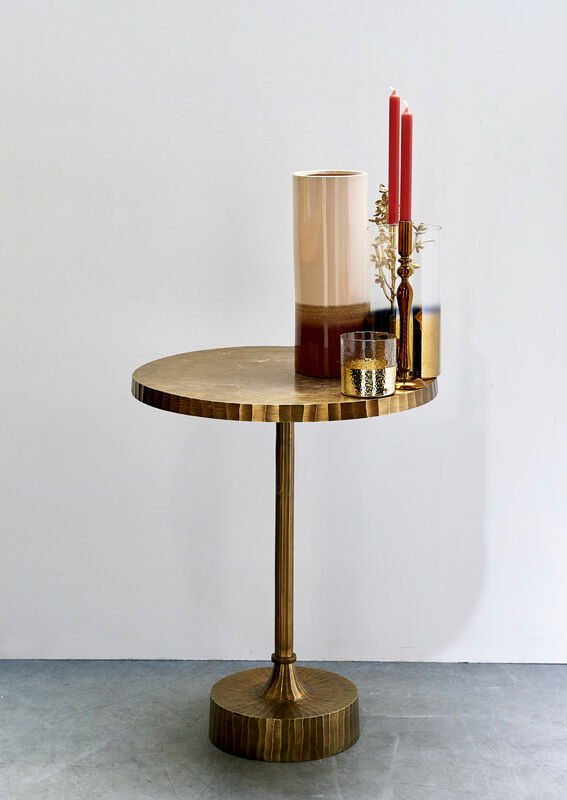 Chic and vintage, this metal table has a superb antique brass finish. 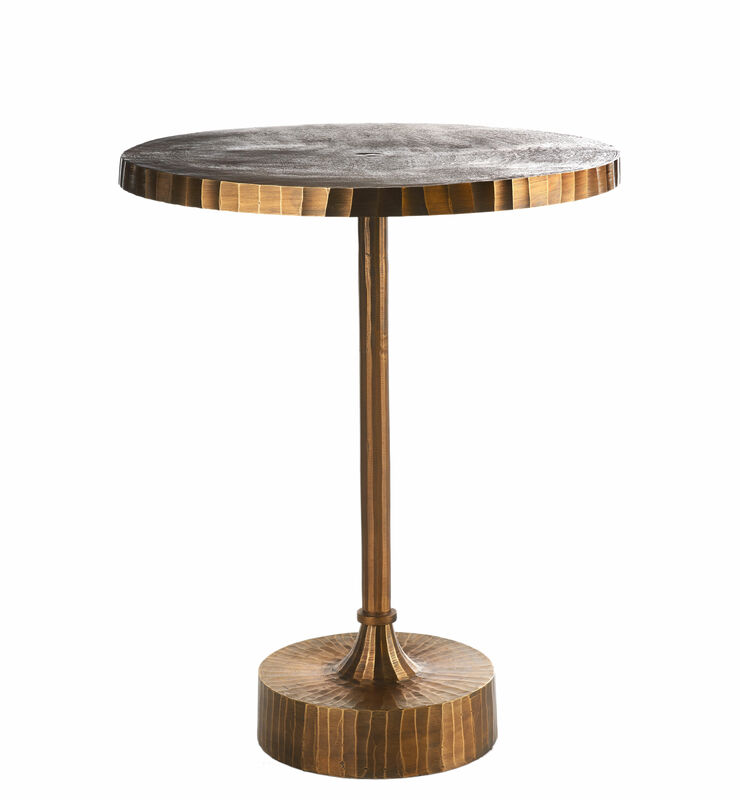 Patinated brass with an irregular finish reminds us of an antique piece of furniture found at a flea market. 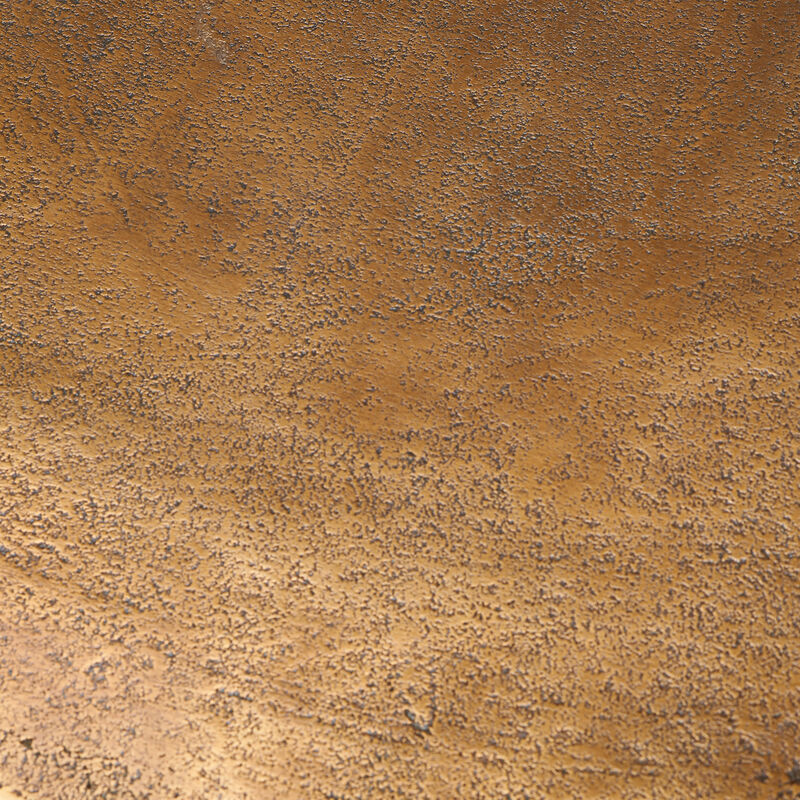 On the base and edge of the top, the metal is hammered. 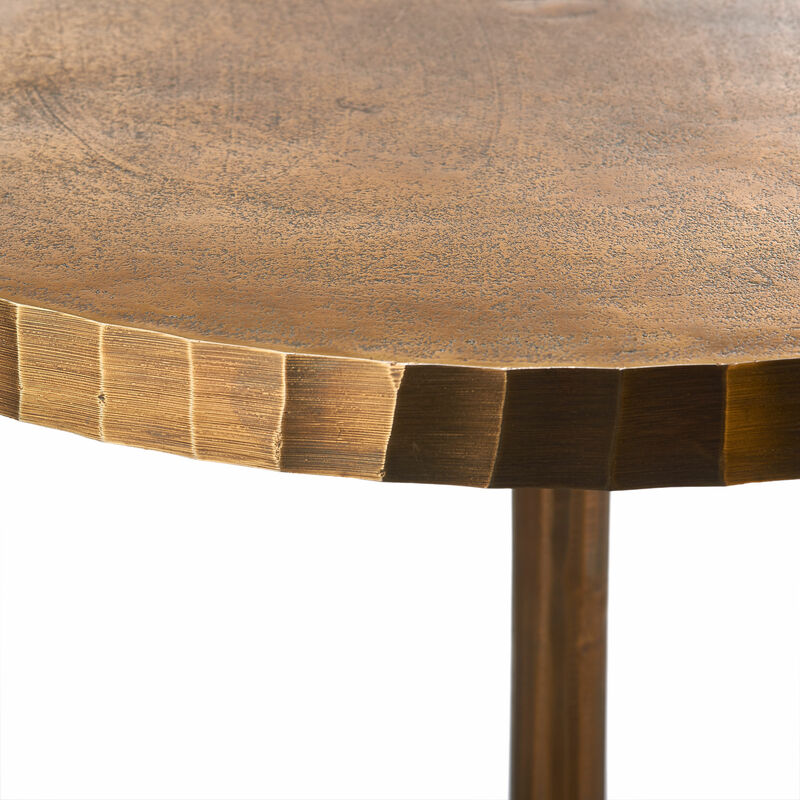 The raw material is cut by hand: each piece is unique! 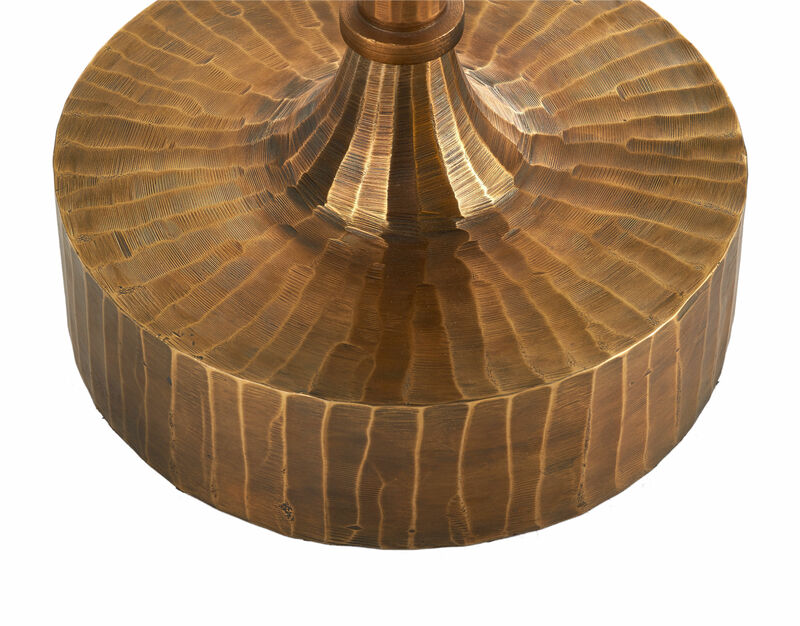 The sculpted metal retains all the traces of its creation. 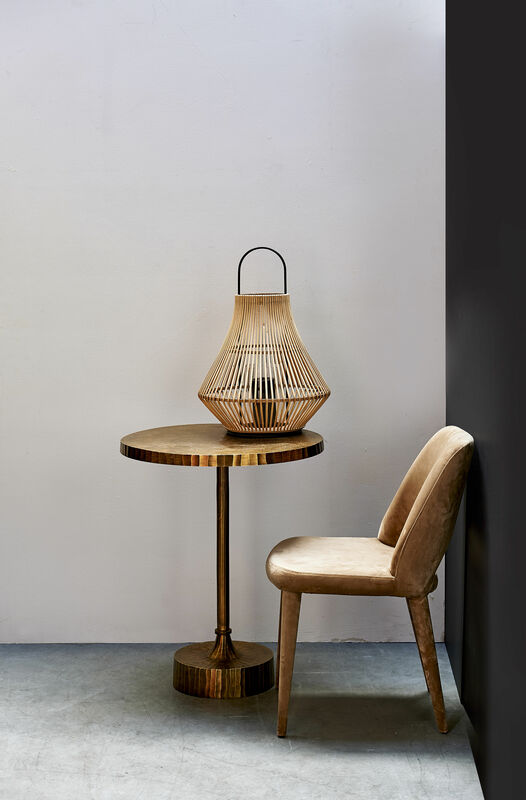 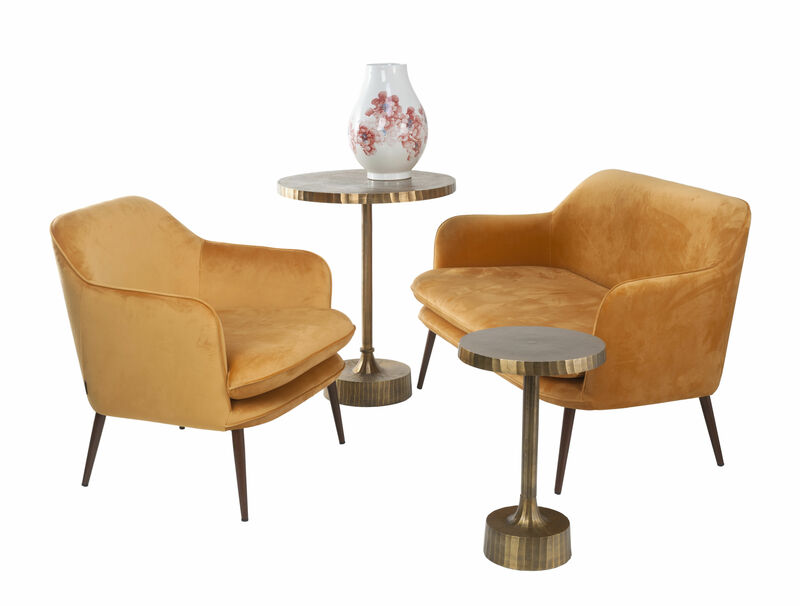 The raw look of the material contrasts beautifully with the ultra-sophisticated golden finish.This table is perfect for creating an original dining area with a retro yet elegant feel. The Mace table will become one of the key pieces of your decor.